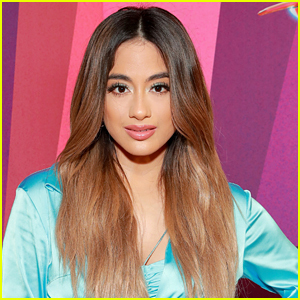 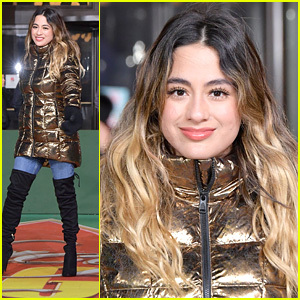 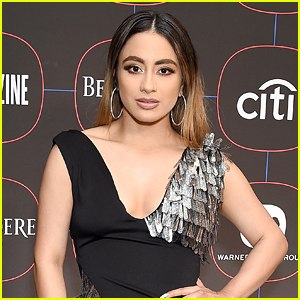 Ally Brooke Heads To Miami To Promote New Single ‘Low Key’ | Ally Brooke | Just Jared Jr. 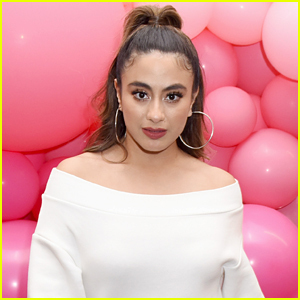 Ally Brooke wears a cute striped dress while out promoting her new music in Hollywood, Fla., on Monday afternoon (March 18). 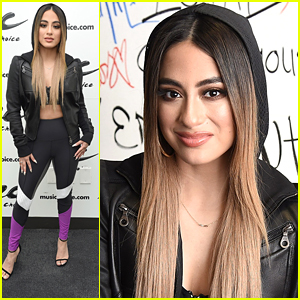 The 25-year-old singer hyped up her new single, “Low Key” as she stopped by Hits 97.3 radio for a Q&A and performance with select fans. 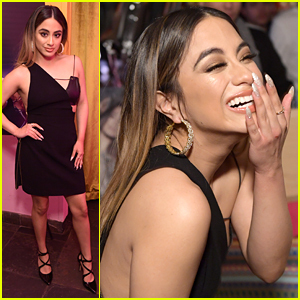 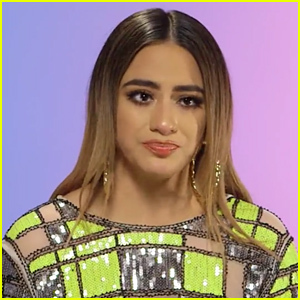 Speaking to Forbes recently, Ally revealed that building up “Low Key” is on her mind right now, but an album is on the way soon.